At GFI Software, our goal is to create the best experience and biggest value for our customers. That’s why we’re upping the ante on how we reward our most loyal customers. 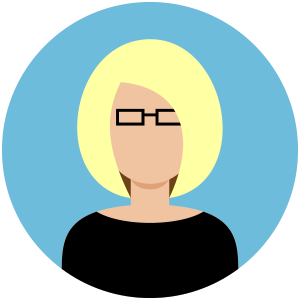 Months ago we introduced GFI Prime, and our customers are noticing. Designed to reward loyal GFI customers, GFI Prime gives customers added value by offering free, award-winning software to optimize and enhance your business… with no cost and no catch. 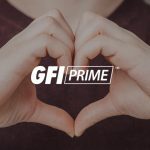 More than 600 customers are already taking advantage of GFI Prime, and accessing their completely free business software to power their businesses. The great thing about GFI Prime is that you are downloading software which perfectly complements your already installed product. For example, if you already use GFI MailEssentials to block spam and protect your network from email-borne threats, downloading GFI Archiver will give an extra boost to GFI MailEssentials. Choosing software from the same provider ensures that the products work together, interoperate with one another, and most importantly for your admins, have similar management interfaces so that there is no steep learning curve. And, since the solution is free – including access to version upgrades, new releases, and support resources – you’ll also check the price competitiveness box. Tempted? There’s no risk or reason not to try GFI Prime. Learn more by accessing the GFI Prime portal here. You can also read our interview with Andre Muscat, Senior Vice President and Chief Product Officer at GFI Software.